New in 2018! The Qvis Dashboard Camera is the perfect safety measure when you're on the roads. 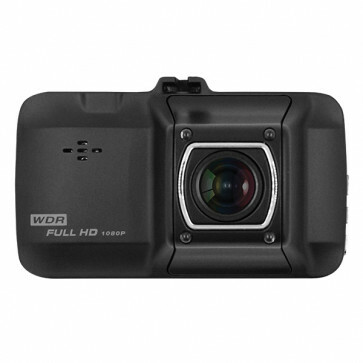 Recordings are made in 1080p HD with a wide angle 170 degree lens, providing clear footage when you need it most. The camera has automatic motion and impact detection recording, meaning if your car is hit while you are away from it, the camera powers on to record for 3-5 seconds. This allows you to view who and what collided with your car, and provide evidence should it be necessary.